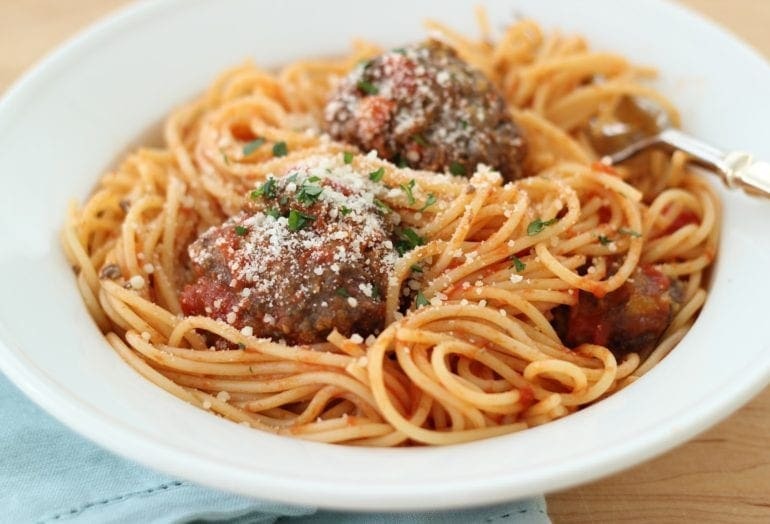 One of the classic American dinners is a big ol’ plate of spaghetti and meatballs. It’s relatively easy to make, and the ingredients are not expensive. You got your spaghetti, marinara sauce, and big balls of meat – mix all of these together and you have yourself the timeless dish. But have you ever asked yourself how did it come to be? Who thought it up and why. We did some digging and found the root of the dish for you. The dish was created by Italian immigrants in the United States back between the 1880s and 1920s. Since these groups didn’t have much money due to their status, this dish was a quick fix for dinner. Spaghetti was always in the cupboard; the next step was the marinara sauce. 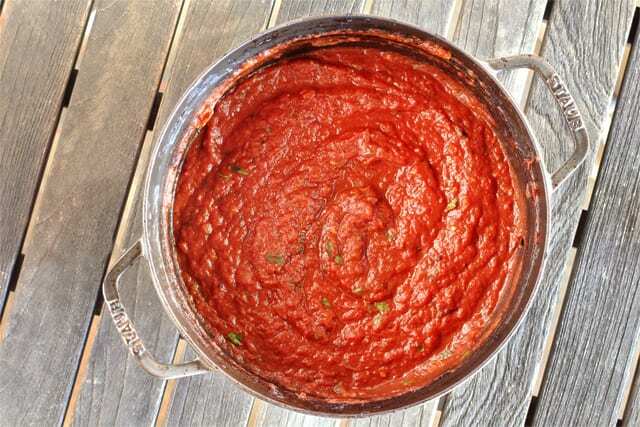 Marinara sauce, which means ‘sailor sauce’ was very popular then because canned tomatoes were pretty much the only thing you could find in the grocery store at the time. Marinara sauce itself came from Naples, where the word for sailor is ‘marinao’ – hence the name for the sauce. The meatballs in Italy are different than in the US because there they eat them without pasta, made of all kinds of meats, and are much smaller in size. It is, in fact, a meat entré that is eaten in a very different manner. 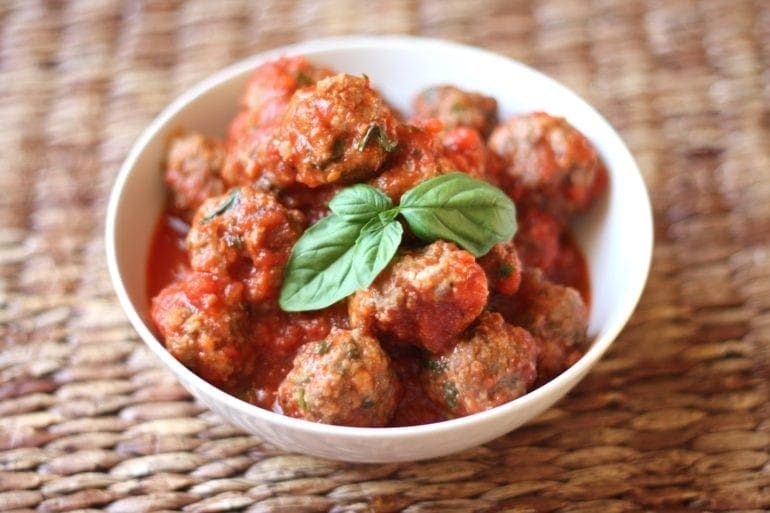 In the US, meatballs were made with the marinara sauce, prepared to be quite large and were done so because food expense went from 75% in Italy to 25% in the US, so meat was henceforth affordable. Pasta dates back much farther than the other elements of the dish. Back in 1295, Marco Polo documented the first form of pasta, which he called lasagna – literally meant ‘noodles’ back then. By the year 1400, noodles were commercially made and distributed broadly. 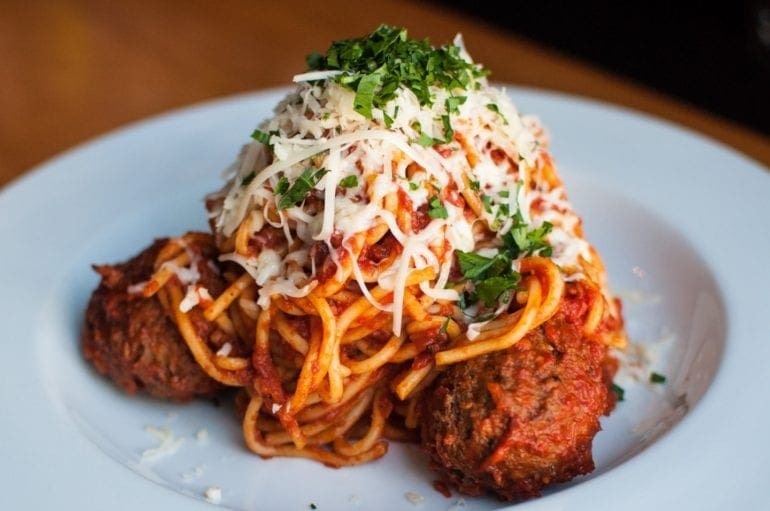 The gift that is the spaghetti and meatballs dish was only made by the Italian immigrants like stated above, it seems as though no one thought to combine these delicious components into one larger more delectable of a dish. As the now entirely American dish (with a dash of Italian origins) evolves with added spices like oregano, chili flakes and extra garlic, it has become a true go-to for a quick, cheap and easy dinner solution. Little tip for us: add a mountain of parmesan cheese and go to town!